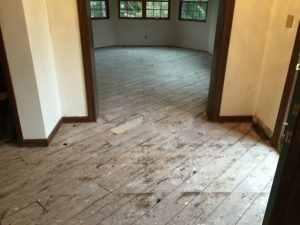 Quality wood floors are an investment that will return dividends in both your home’s value and your personal enjoyment. 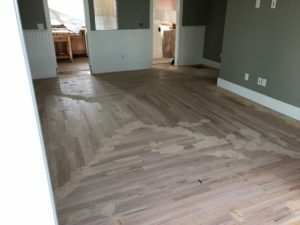 As you explore the options for your wood floor installation, you will want to consider the wear warranties, thickness, type and number of finish coats, as well as the process (check out our dustless floor refinishing process). 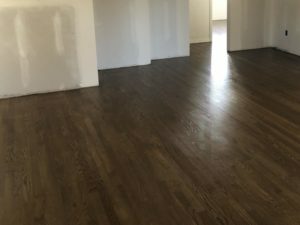 Welborn Floors wood floor installation services come with ultimate attention to detail focused on durability and highest quality including fine details like moisture acclimation before installation. 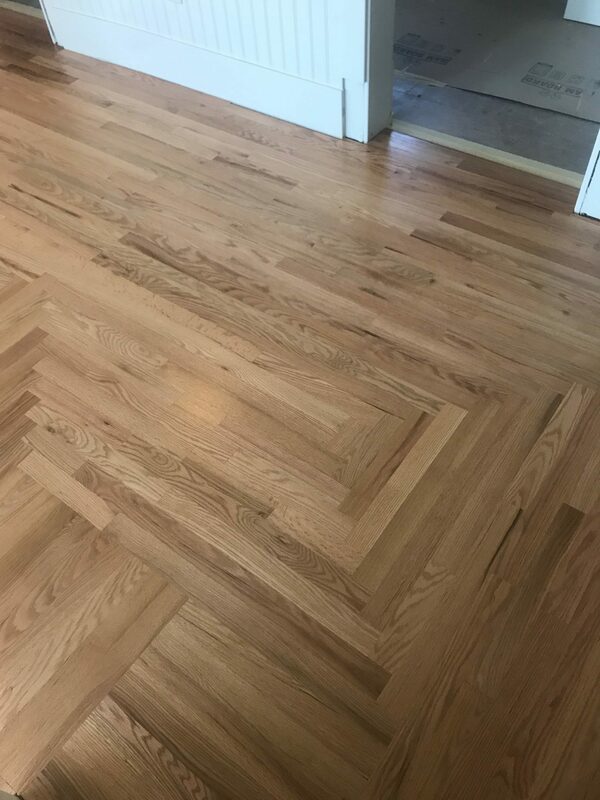 That kind of attention to detail is what sets us apart from our competitors and what will ensure the lifespan of your wood floors and the beauty of the finished product. 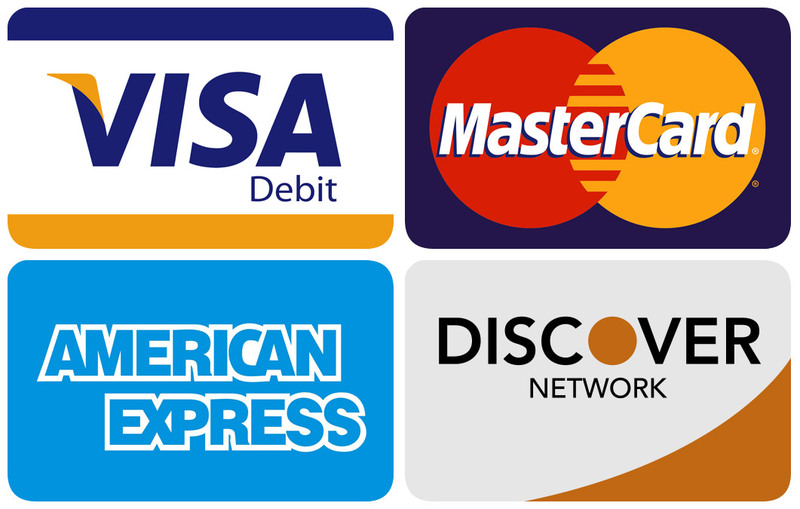 Our customers agree that our standards of excellence will usually exceed your own. 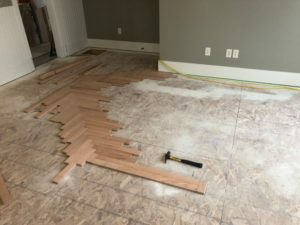 Below are two side-by-side looks at floors we installed. 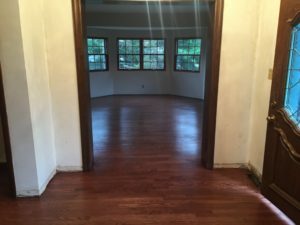 Check out more of our before & after pictures of wood floor installations and floor refinishing projects. 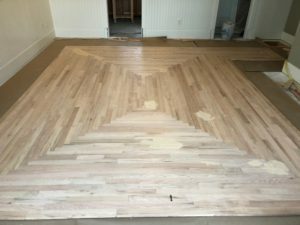 Check out this step-by-step look at a 1400-sqaure foot, multi-directional, inlay wood floor installation. 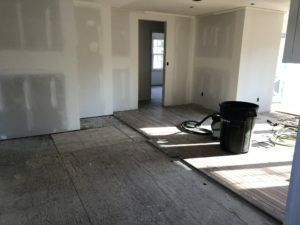 The homeowners needed to replace floors that were damaged in a fire in an old farmhouse that had been in their family for five generations! 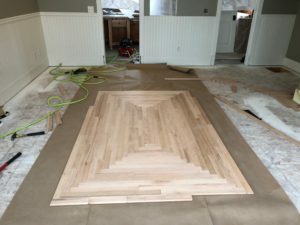 Ultimately, hardwood floors are an investment that will last a lifetime with the proper installation and care. We at Welborn Floors take pride in our painless process that will leave your home even more beautiful than before.